Let’s face it, despite all good intentions, buying holiday gifts can come right down to the wire. Luckily, spirits are perfect for last minute crunch time holiday shopping. 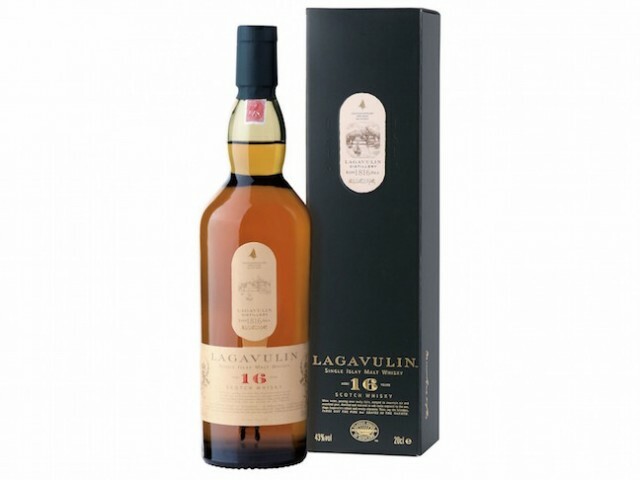 In putting together our holiday gift guide for whiskey, we wanted to accolade and include some of the most amazing whiskeys we tasted this year, but many of them (including the best Irish Whiskey we’ve ever had, Exclusive Malts Irish 13 year old 2002) are virtually impossible to find. Rather than send you off on a frantic hunt to try to find some obscure spirit, we’re going to recommend spirits that you should be able to actually find and buy. 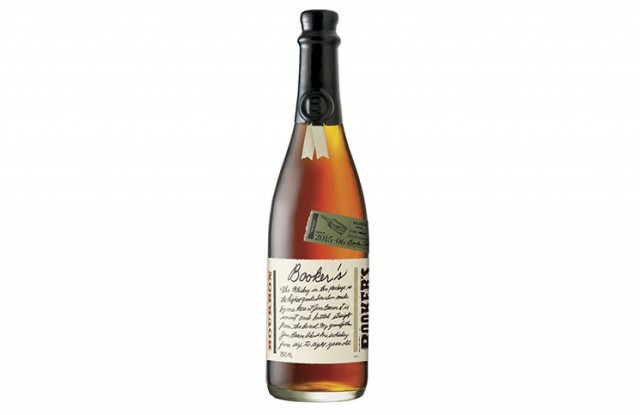 Maker’s Mark Cask Strength Bourbon – Of all the spirits we considered for our holiday guide, this is one of the biggest no brainers. Maker’s is one of the most affable bourbons on the planet and experiencing it right from the cask elevates it to one of the most enjoyable. 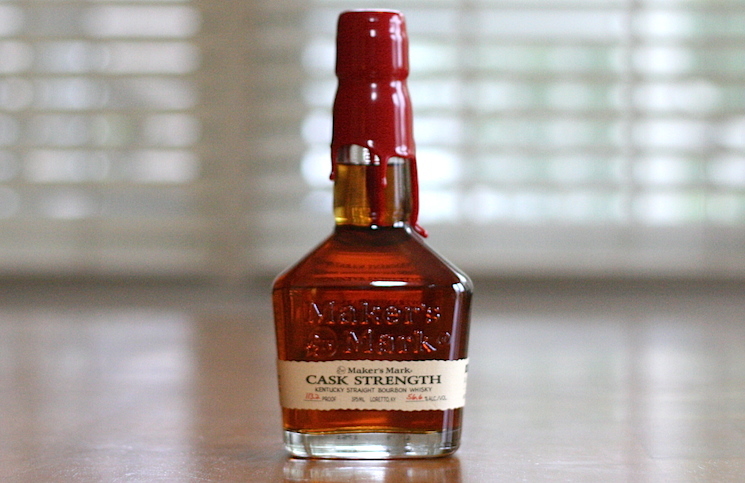 Maker’s Cask Strength was one of the few whiskies this year to score over 90 points, and within that class, it’s one of the easiest to actually find. (Drink Up NY has it if your local liquor store doesn’t). $32 per 375 ml. 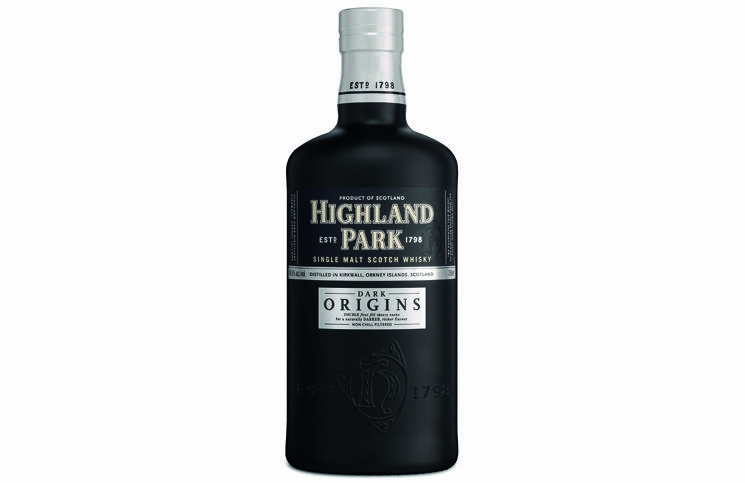 Highland Park Dark Origins – Picking between Highland Park and Lagavulin is like picking your favorite child. Put simply, we adore them both, and so we’ll leave the choosing up to you! Since they’re located up in the Orkney Islands, people often ask which style of Scotch Highland Park belongs to (hint: although there’s Highland in the name, it’s NOT Highland). We have a simple answer: it’s in the amazing style of Scotch whisky. Dark Origins an All Star release from Highland Park, perfect sipped neat, but also mind blowing in a cocktail. $80. Looking for other gift ideas? Check out our Spirit and Cocktail Book Gift Guide.